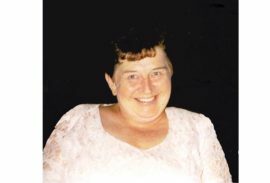 Patricia “Pat” A. Braun, age 78, of Fall River, WI, formerly of Brodhead, WI, passed away unexpectedly at her home on Thursday, February 15, 2018. She was born on December 28, 1939 in Monroe, WI, the daughter of Gerald and Idellis (Thompson) Paulson. She married Elmer J. Braun on November 8, 1968. He passed away on June 27, 2007. Pat had owned and operated Early Echo’s Antique Store of Brodhead for many years. She also was involved in farm real estate, antique appraisals, and was an avid refinisher of antique furniture. 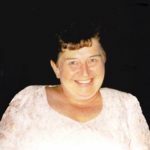 Pat had been very active in the Brodhead community, serving as a volunteer with the Brodhead Historical Society, the Brodhead Chamber of Commerce, was a member of the Decatur Lake County Club and past secretary. She loved square dancing and had a rich social life. 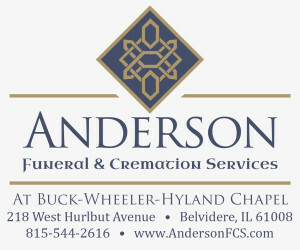 She is survived by a brother, Ronald (Donna) Paulson, Columbus, WI; a stepson, Ronald (Vivienne) Braun, Brodhead; a stepdaughter, Linda Preston, New Glarus; nephews Alan (Kelly) Paulson, their children, Kyle and Emma; Brian (Tammy) Paulson and their children, Fayth, Zach, Jacky, all of Columbus, WI; and ten step-grandchildren. She was preceded in death by her parents, husband, stepdaughter, Nancy Delvis, stepson, Roger Braun, and step-granddaughters, DaniJo Vance and Victoria Braun.